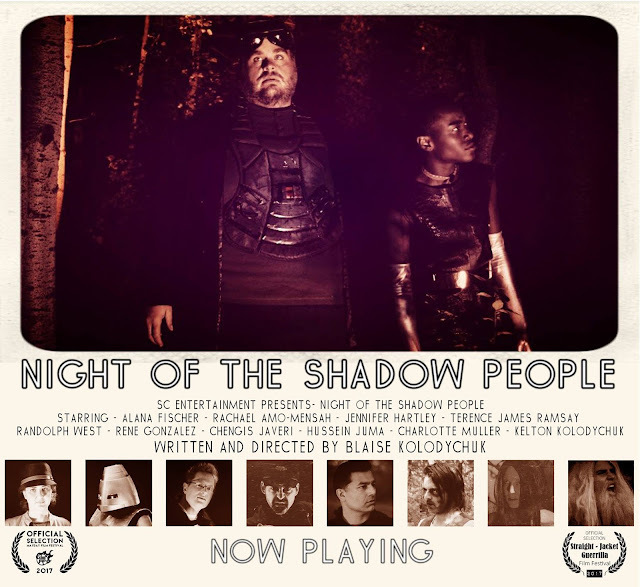 Night of the Shadow People Now Available Online! Now available to watch online for free! Simply click the poster or link below and check it out, you won't be disappointed. Join Olesia, Isabel, Simeon the Robot and Beanstalk as they travel around a distant planet trying to find their freedom, and their past while battling the mysterious and vicious soul eating Shadow People and the villainous General Torn! Please watch and share with your friends and enemies.